Damon braces are designed to be discreet, comfortable and easy to keep clean. Dr. Jacquie Smiles offers her patients in NYC with Damon braces. The Damon System is not just about revolutionary braces and wires, it’s a whole new way of treating patients. Damon Clear has clear advantages over traditional braces and aligners. Damon Clear is part of the innovative Damon System, which combines tieless braces with high technology archwires that are clinically proven to move teeth fast and comfortably with a truly spectacular smile and facial results. Damon is a type of braces system known as self-ligating or tie-less that specializes in dental expansion. Self-ligating or tie-less means that the wires get held into the part of the braces glued onto the tooth (called brackets) without using any elastic or rubber ties. The bracket has a little door like the hinge on it that is closed after the wire is placed into the bracket. These have advantages and disadvantages associated with them. Some advantages are that there is less friction when moving the teeth so teeth can move quicker and be fixed in a shorter amount of time. The disadvantage is that kids cannot have colors (which is their favorite part) on their braces. Schedule your no-obligation Invisalign appointment in NYC with Dr. Jacquie Smiles. Please call 212-972-3522 or use our contact form to receive additional information. We accept insurance, financing, HSA, and FSA. Who is the right person for Damon Braces? Anyone after puberty, not wanting pink or teal colors on their teeth and who don’t want a removable braces system like Invisalign coming in and out of their mouth. I have personally found that teenagers and adults in my NYC practice would rather choose a clear braces system like Invisalign, when given the option. What is the cost of Damon Braces in NYC? On average, kids, teens, and adult Damon braces in NYC cost anywhere between $4,000 – $7,000 depending on individual cases. 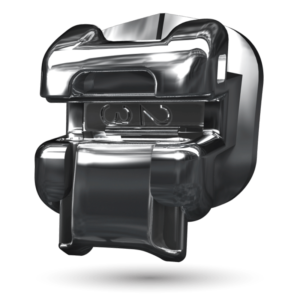 Factors that will influence the cost of Damon braces are case difficulty, length of treatment and insurance coverage. Does insurance cover the cost of Damon braces? Many dental insurance plans in NYC cover the cost of the Damon System. Insurance coverage will vary so check with your provider. Talk to your insurance provider to determine the extent of coverage for your treatment. How do Damon braces compare to others? 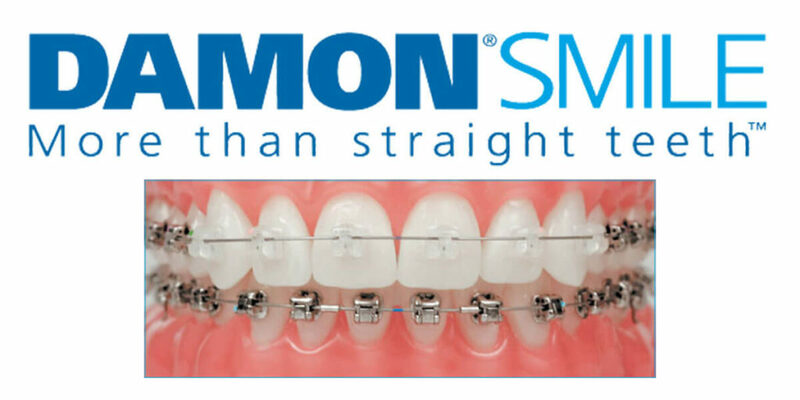 Damon braces are very similar to several other self-ligating or tie-less systems. What Damon does exceptionally well is teach, train and follow-up with their doctors and their techniques to perfect their self-ligating system and wires for the optimal results. To schedule your appointment for Damon braces in NYC, please call 212-972-3522 or fill out our convenient contact form to receive more information. Our office is conveniently located near 30 East 40th Street, New York, NY 10016.